A slave census from January 1834 which lists members of the Conner family. The new tour is the result of five years of archival research into the families who lived and worked on the Homewood farm in the early 1800s, when it was owned by members of Maryland’s prominent Carroll family. The research was supported by a 2016 grant from the Maryland Heritage Areas Authority and funding from private donors. Homewood Museum, once the principal residence on the farm, is now on the Homewood campus of the Johns Hopkins University. Julie Rose, director and curator of Homewood Museum, in the dining room. Rose says the change in narrative is part of a broader movement in which museums nationwide need to reevaluate not only how they exist as symbols of the country’s emergence, but also how they reflect who we are as a people. Until now, Homewood’s guided tour has focused on the “wealthy, enviable, white Carroll family” and the mansion home’s Federal-period arts, but the new interpretation will include a focus on the enslaved families who served them, says Rose. The stories of all three families will be interwoven throughout the tour’s 11 stops and museum visitors will learn through the context of historical architecture, meaning visitors will view history through a place-bound lens and hear about interactions in the wine cellar, service wing, dining room and more. 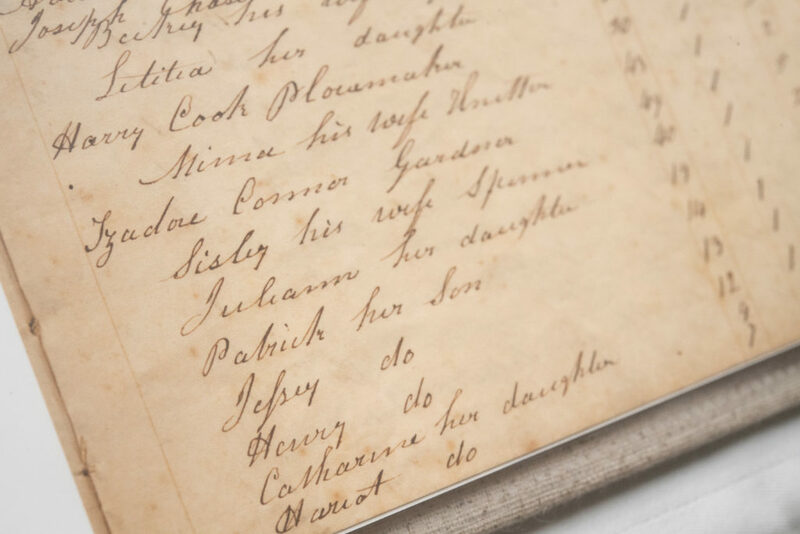 Each stop will examine how the three families coexisted in wildly unequal circumstances and presented a household that appeared harmonious on the outside, but was laced with oppression, complications and struggle on the inside. Homewood Museum, at 3400 N. Charles St. in Baltimore, is open Tuesdays through Fridays between 11 a.m. and 4 p.m. Saturdays and Sundays noon to 4 p.m. 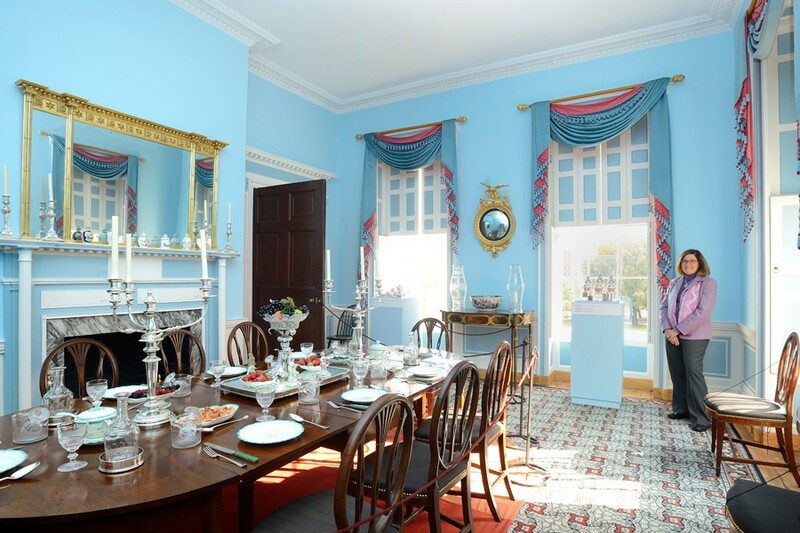 Guided tours are offered on the hour with the last tour departing at 3 p.m.
For more details about visiting Homewood Museum, please visit Museums.jhu.edu.